Dream more about this retreat viewing Geraldine's Pages here! This retreat is an invitation to slow down, honor and listen to your body--to allow yourself a break from high stress responsibilities, hectic and fast-paced life style. 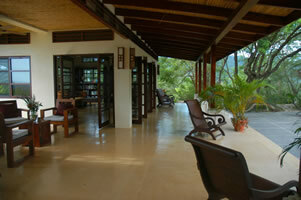 The retreat takes place in Nosara, a magical town located by the north pacific coast on the Guanacaste peninsula. 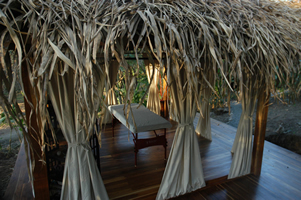 The lush tropical and pristine surroundings offer the ideal environment for deep relaxation and rejuvenation. Throughout the week, participants will receive daily Tibetan Cranial therapy sessions, enhanced by lessons in integrating the subtle energy body in movement. Learning how to use Tai Chi and Qigong principles in the healing process and for heart and brain health has lifetime benefits. 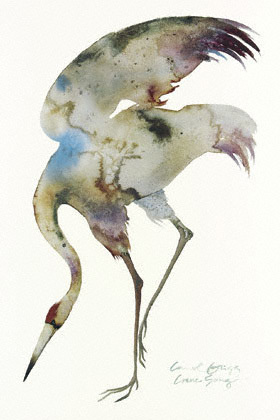 We will learn the beautiful crane-like movements of a rare Tibetan Taijiquan form. The combination of those two modalities offers a unique opportunity and an amazing life changing experience. 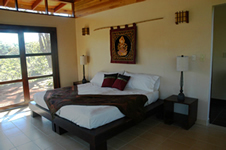 Your stay at Ahki Sanctuary includes elegant accommodations, delicious gourmet vegetarian cuisine, a water infinity pool, and complimentary wireless services. 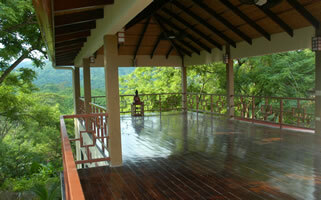 This retreat is open to a maximum of six people. Couples, good friends and families are more than welcome. Six participants allows us to provide an exclusive, customized service with a relaxed atmosphere in an outstanding setting. This exclusive healing retreat is an invitation to slow down, honor and listen your body. Our intention is to create a pleasant, generous, relaxing atmosphere where you feel supported and detached temporarily from your busy lifestyle. You will receive five to seven successive sessions of Tibetan Cranial therapy as practiced traditionally by the monks in Tibet 3000 years ago. Please visit www.geraldinemenez.com to learn about the profound benefits of Tibetan Cranial therapy. 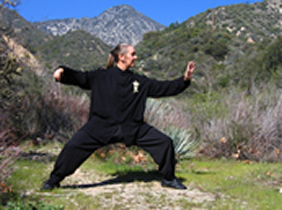 Collaboration with Dr. Susan Matthews, ND, MS Neuroscience, MS Anatomy, Master Teacher of Chinese Internal Martial Arts, makes this retreat a very unique opportunity to bring mindfulness, awareness of ourselves as energy beings, into the motions of daily life. Dr. Matthews specializes in energetic movement profoundly enhanced by a deep knowledge of human anatomy, biomechanics and how the brain responds to therapeutic movement. Her enthusiastic and effective teaching style will show you how to incorporate postural and structural changes so you may experience deep relaxation as well as relief from chronic pain if needed. You will also learn how you may consciously integrate new knowledge intrinsic to the healing process that occurs during Tibetan Cranial therapy. Read more about Susan’s work at www.susanamatthews.com. In order to optimize the benefits of this remarkable work, we started to search for the ideal location where the climate, the quality and variety of fresh and local produce, the warmth and welcoming heart of the land and its inhabitants could meet in a very special natural setting, and where the magic of the surrounding elements would contribute to heal, nourish and rejuvenate the mind, body and spirit. Most of us have a very busy schedule, filled with business meetings, social activities and family life. Our ego is stimulated all the time by the incessant stream of images, information, tweets, emails and so on. We all carry the stress of our lifestyles within us and influencing our ability to make conscious and deliberate actions that affect our health and happiness. 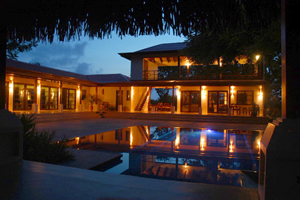 This healing retreat will allow a respite from those pressures in order to quiet the mind, awaken the subtle body and reconnect with your true self. This helps us to have a better control and smarter use of our technical tools. To embark on the wisdom path means to accept commitment for being the gift we offer to ourselves and to others. To facilitate your achievement during the retreat, we recommend not watching TV, and restricting internet time. Tibetan Cranial is a gentle, but deeply healing, practice based on pulse diagnosis. Certain stimulants could cause a negative reaction or impair the quality and benefit of the work. For that reason, I will also ask you to not absorb any garlic, coffee, alcohol and tobacco for the whole duration of the therapy. We invite you to call, e-mail or set up a Skype meeting as often as you need in order for us to answer all the questions you might have. 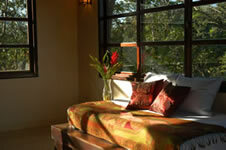 The Wisdom Path Healing Retreat provides seven nights accommodation at Ahki Sanctuary. Six private Tibetan Cranial sessions. 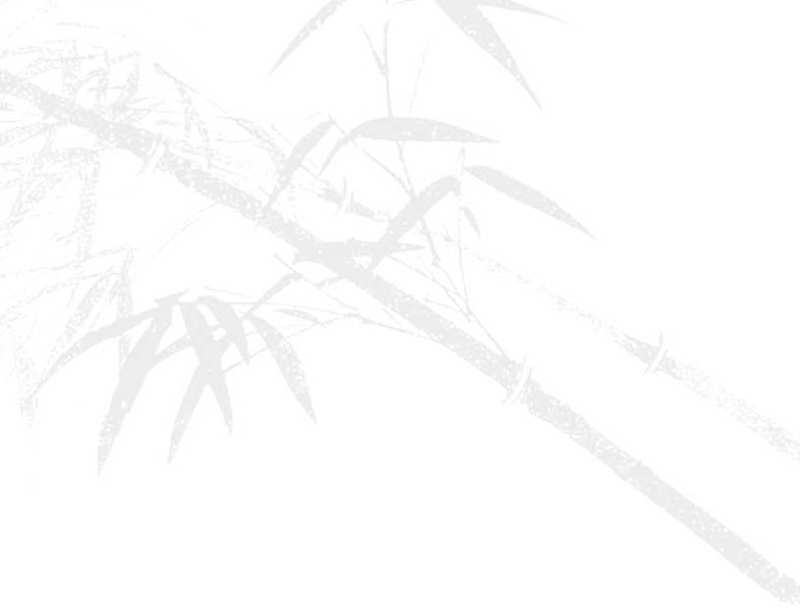 Daily Tibetan Tai Chi and Qigong group sessions. Two private therapeutic structure sessions, which include therapeutic tuina+ massage. 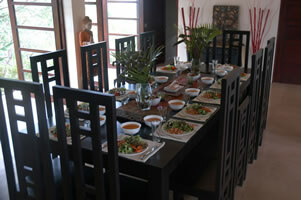 It is possible for our guests to invite a spouse or a partner at a reduced cost (accommodation+meals). Please, contact us. As part of the program, participants will also receive Cultivating the Energy Body In Movement Guided Course (valued at $350) to prepare for maximum transformation. The preparation includes Skype session(s), and we encourage people to call us. This is a great way to get to know each other and build a sense of connection within the group. It will also help us to understand each person’s individual needs and an opportunity to reassess certain nutritional recommendations to optimize the effects of the Tibetan Cranial treatments. 50% non-refundable deposit is required to reserve your space 60 days prior the event. The remaining balance should be paid 30 days prior to arrival. Ahki Retreat on Google Maps. 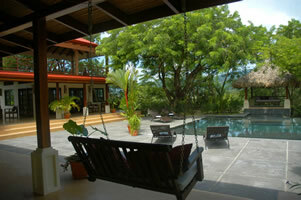 You could also fly from San Jose to Nosara; if so, check out these Airlines: Sansa Airlines, www.flysansa.com, 011.506.221.9414, Nature Air, www.natureair.com, 1.800.235.9272. At this point, you know almost everything. 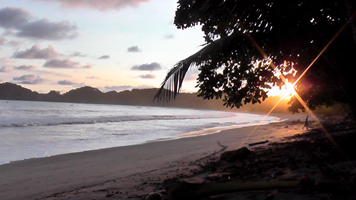 Be aware that three months before the start of the retreat is a short period of time to plan your travel. We will provide assistance by email, phone, or Skype meetings, to discuss and answer all the questions you might have. Please visit www.geraldinemenez.com to learn about Geraldine and her wonderful work. Read Cultivating the Subtle Energy Body in Tai Chi and Qigong to learn more about techniques and practices in mind-movement energy integration that will be presented and by using the Guide on www.SusanAMatthews.com to explore her pages. 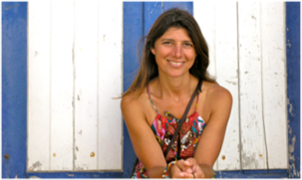 Geraldine Menez, Tibetan Cranial practitioner, massage therapist. Testimonials about Geraldine. Susan A. Matthews, M.S., N.D.